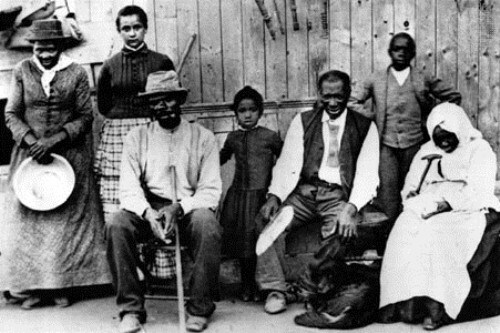 Harriet Tubman just like any other African American people was born as a slave in Maryland. She escaped from Philadelphia to find a better living. She then got a job and settled. She went to the Northern area of US to find freedom. But she was so care about other slaves. She returned to the South area 13 times and helped other slaves to escape. Tubman has a head injury which caused her to have narcolepsy. The injury occurred when an angry overseer was upset with another slave. 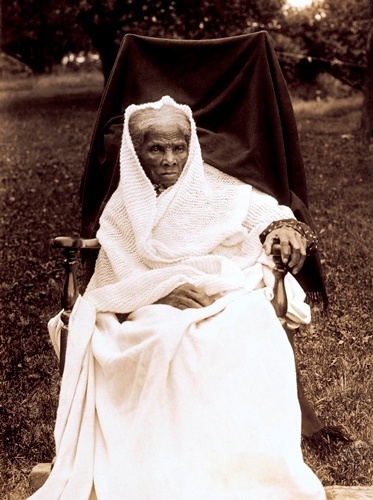 The owner of Harriet Tubman thought that she was a disabled person because she only had a height of 5 feet. Many slave owners in the South area never thought that this woman was the reason on why many slaves in the south area escaped. 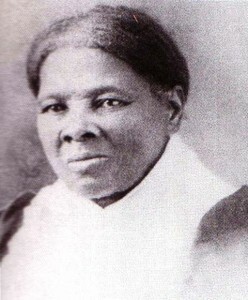 Tubman married a free man. But she was afraid that he would sell him into a plantation. When she went back on his husband, he found him had another marriage. On the journey between the south and north, she realized that there were many slaves who wanted to get freedom. Fugitive Slave law was passed in 1850. It forced the northern states to move the escaped slaves back to the southern states. Hearing this new law, Tubman led all escaped slaves to Canada. To make the babies sleep during the critical journey, she reportedly used drug. She also convinced the fugitives to continue the trip if they did not want to die. During the civil war, she was in Union Forces. She worked there as a spy, cook and nurse. 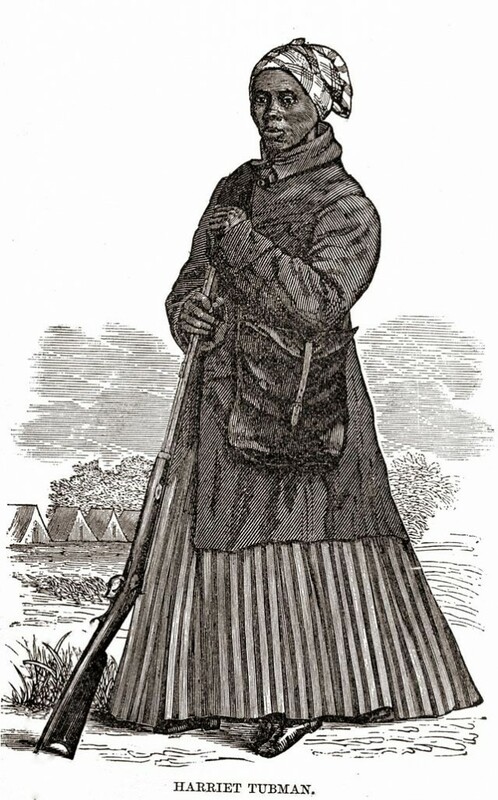 This wonderful woman was also a leader of some armies who liberated 700 South Carolina slaves. If you want to know Harriet Tubman statue, you can go to Washington DC. 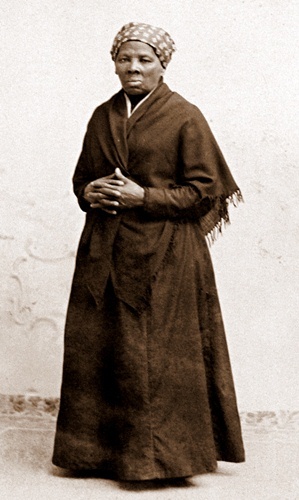 Madame Tussauds statue displays Harriet Tubman statue. Song of the Underground Railroad is played by John Coltrane to honor Harriet Tubman. She was an amazing woman who inspired the African American musicians and artists. Frederick Douglass thinks that there is no better person who can serve the slaves than Harriet Tubman. Harriet Tubman is as famous as Benjamin Franklin. You can see much information about her in various text books. Do you have any more facts about Harriet Tubman?